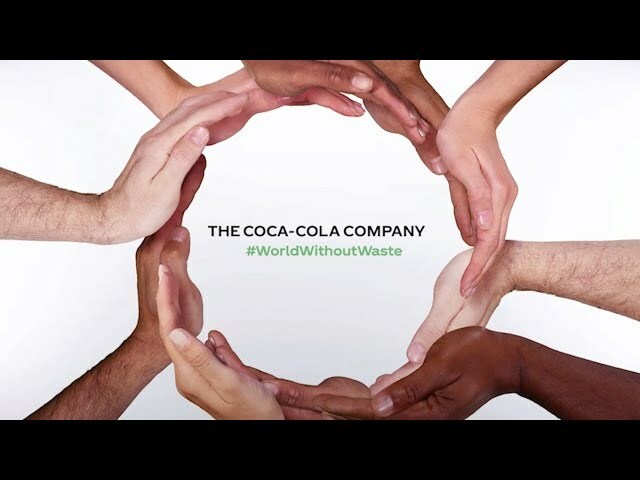 Coca-Cola and World Economic Forum have instituted Global Shapers Communities that have formed ‘hubs’ of youngsters who come together to stand up for local issues and worktogether towardsa solution, while partnering with people, organisations and authorities. Shaping education is one of the most focused efforts of these hub sunder the theme of alternative education for the community. At these hubs, creative resources and activities are used to teach kids, women and the underprivileged. In 2012, The Coca-Cola Company launched the ‘Coca-Cola Shaping a Better Future Grant Challenge’–a competition for acceleration funding, exclusively for members of the Global Shapers Community of the World Economic Forum. In 2016, the Ahmedabad Hub won the Global Shapers Challenge from India. Here’s a peek into the projects they initiated to make the world a better place. Unmuted: The team created a mobile application as a medium for civilians and civic authorities to interact. People can report civic issues and government agenciescan track, manageand solve these concerns. In the end, transparency, collaboration and cooperation is what Unmuted contributes to the society. While people can raise concerns via the app without needing to physically visit the government office, the authorities also receive instant information to take action. Complaints which are not addressed within a stipulated time period are automatically tagged again. The system keeps a track of complaints and action taken, also adding accountability to the departments. With such youngster-driven projects on the rise, there’s hope that the future of our country is in right hands.